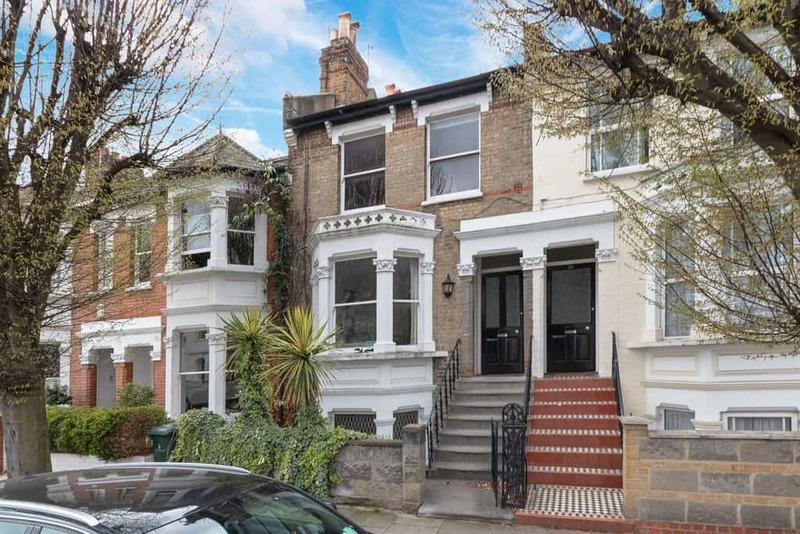 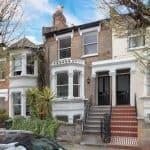 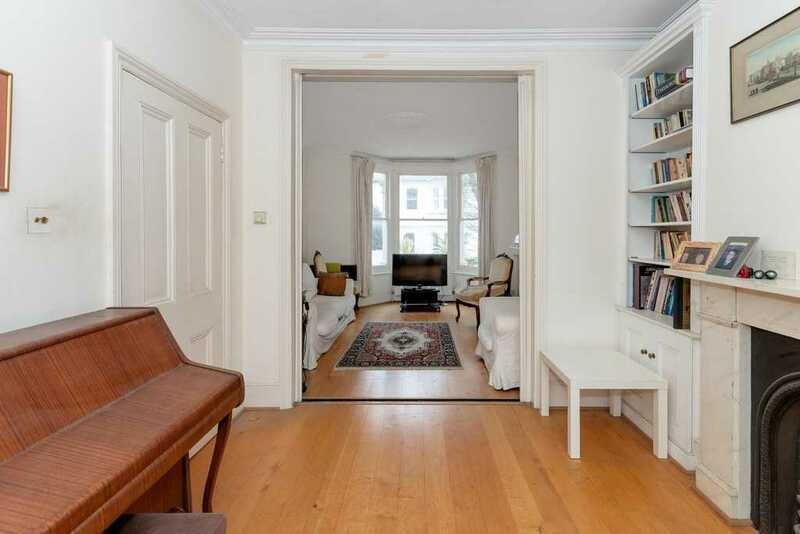 Horton and Garton are pleased to present this substantial four storey bay fronted Victorian house (circa 1821 Sq’ – 169 SqM) with a West facing garden and located in the heart of Brackenbury Village. 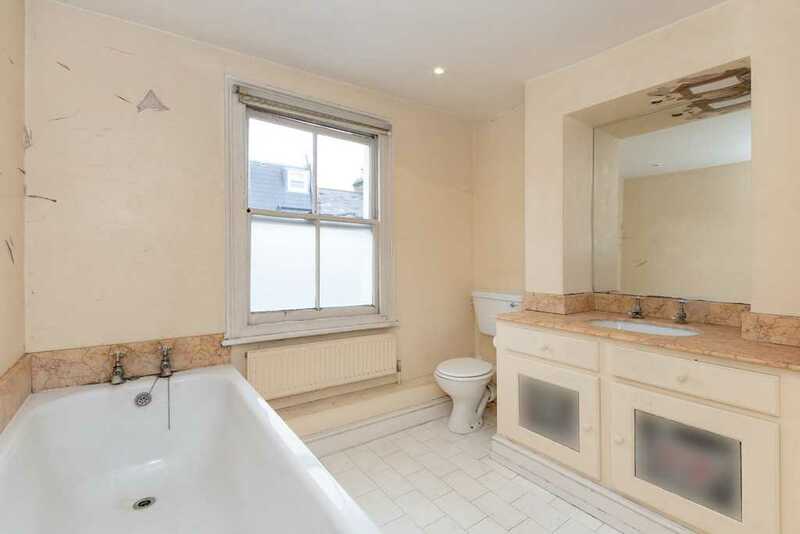 The property offers an excellent opportunity to improve and extend and early viewings are highly recommended. 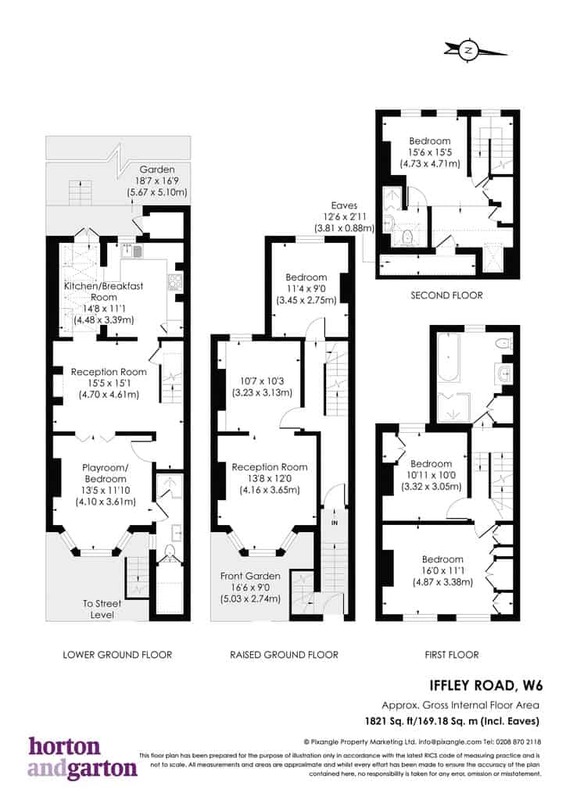 The versatile living space, arranged over four floors comprises a raised ground floor hallway entrance, double reception room and a rear bedroom/home office. 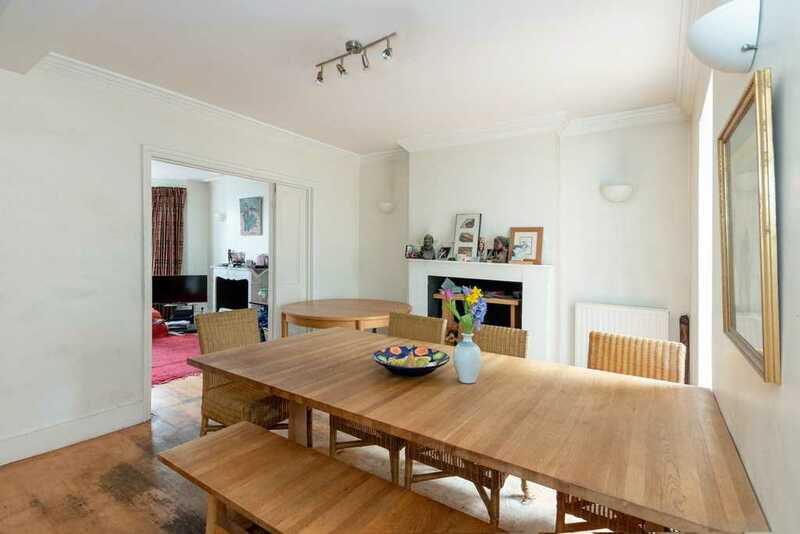 The ground floor enjoys a designated dining area, a large rear kitchen opening onto the garden with a Westerly aspect. 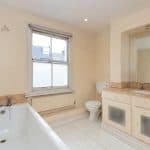 Conveniently and on the ground floor, there is also the option of bedroom 5 with an en-suite/shower room and WC. 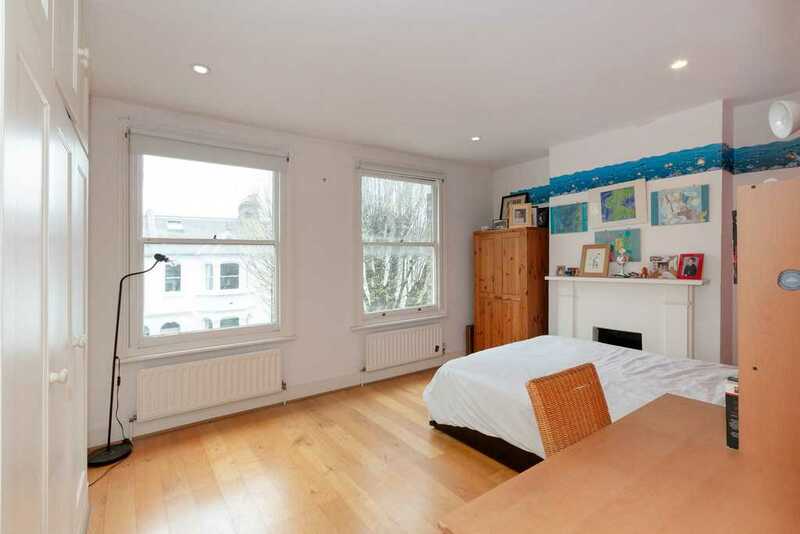 Alternatively it could be used as an additional playroom/snug highlighting the versatility of the house. 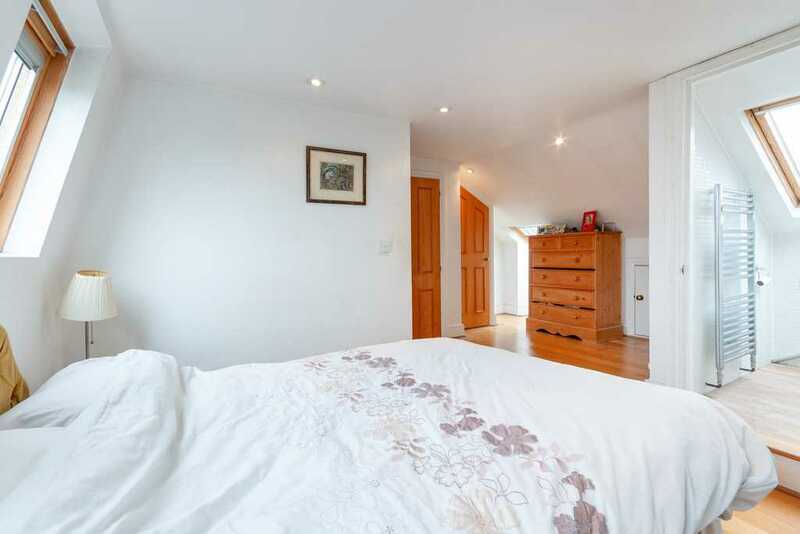 On the upper two floors, you will find three double bedrooms, family bathroom and one en suite. 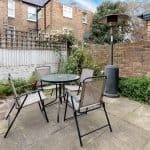 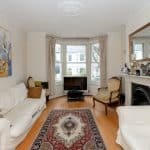 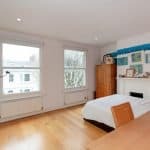 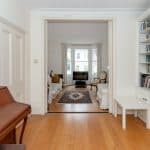 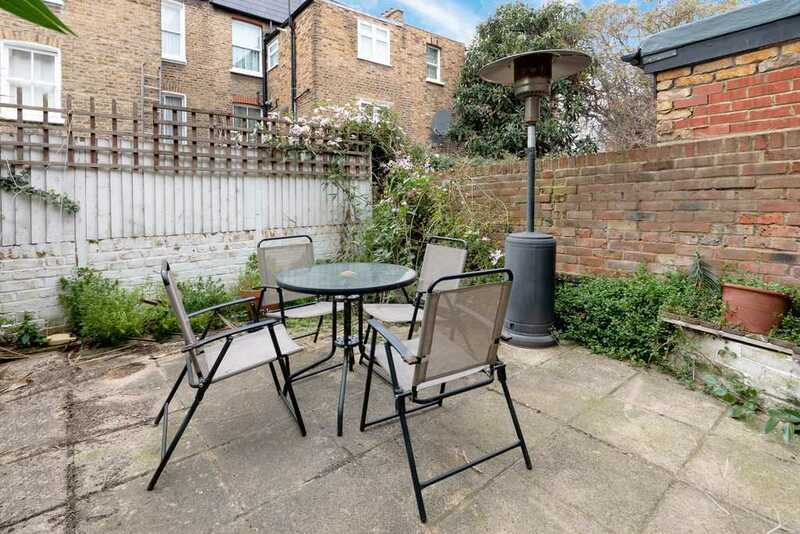 Further positive points include many retained period features and its proximity to some outstanding local schools, Hammersmith Broadway and the open spaces of Ravenscourt Park. 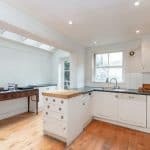 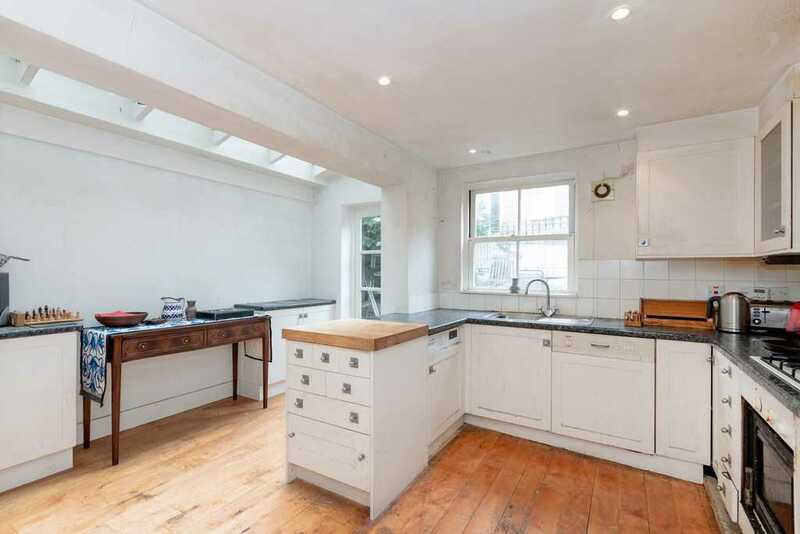 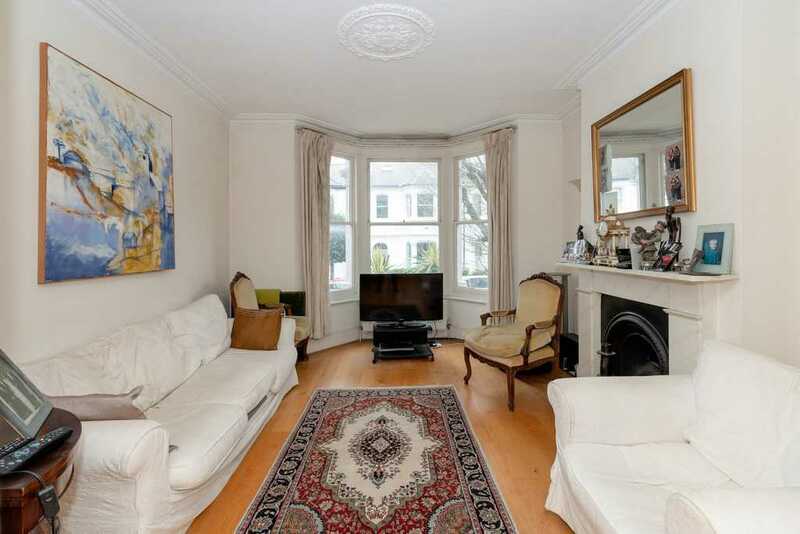 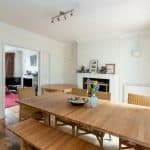 Call Horton and Garton, your local independent agent on 020 8819 0510 to arrange a viewing.